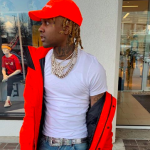 This week’s installment of Tweets Is Watching includes Wale defending Cardi B’s “Twerk” video and Pusha T issuing a warning. 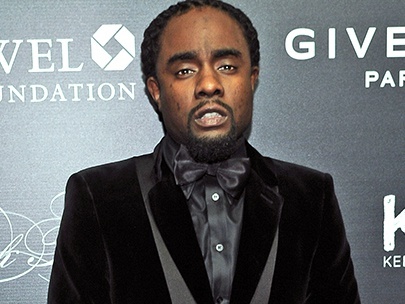 Wale defends Cardi B and City Girls’ “Twerk” video. Ski Mask The Slump God & DMX? Dmx Is Free Soon , I’m Trying To Make A Song With Him ? Ski Mask was looking forward to DMX’s release. The Ruff Ryders legend walked out of jail on Friday (January 25) after serving roughly one year. Cardi’s approval means a lot to J. Cole. 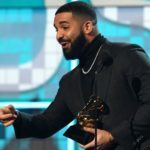 Nav says he pioneered Indian rappers. Pusha issued a cryptic warning.